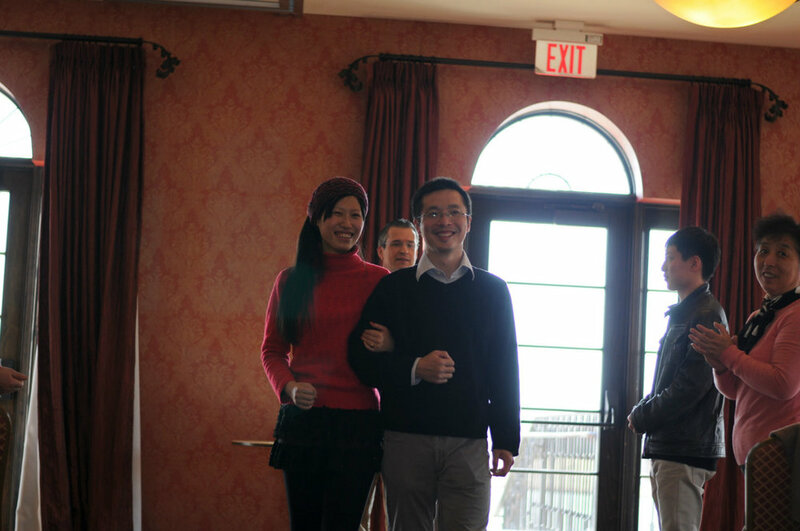 I had a wonderful time with this sweet couple, Jia Shi and Bin Zhu. I was so happy to serve as their wedding officiant at the Venue at Corazon in Dublin, Ohio, near Columbus! Their family and friends were all there to support them as we conducted their rehearsal, and covered the details of their wedding ceremony. Please enjoy these rehearsal images by Open Prism Photography and April King! Older PostLauren & Garrett at Scioto Reserve!